Episode 53: Alex Viada of Complete Human Performance discusses energy systems, benefits of concurrent training, how to program it correctly, and nutritional/hydration considerations for endurance athletes. 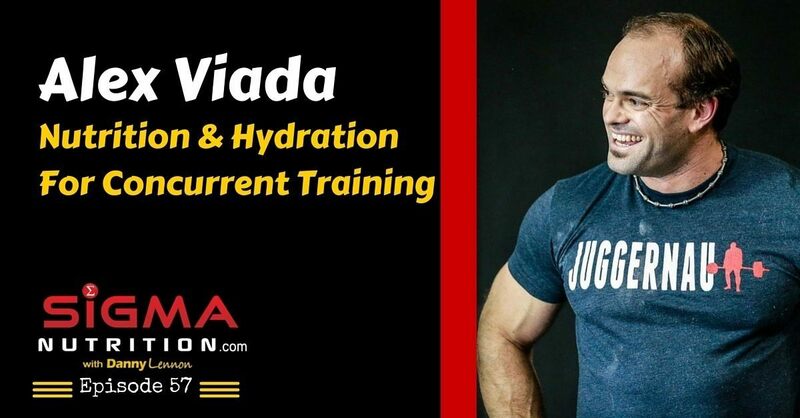 Alex Viada, NSCA Certified Strength and Conditioning Specialist and USA Triathlon Coach, is the founder and co-owner of Complete Human Performance. He has over ten years of personal training and coaching experience with athletes of all ages and levels, including eight years of working with athletes with a disability. 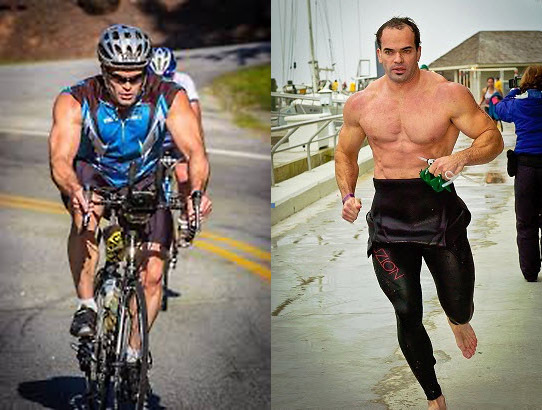 A graduate of Duke University, currently enrolled in a Masters of Physiology program at NC State University, Alex spends his free time training for and competing in marathons, ultramarathons, triathlons and powerlifting, and aims to achieve both a sub-eleven hour Ironman and an Elite powerlifting total in the 220 pound class… within several months of each other. Concurrent training: a meta-analysis examining interference of aerobic and resistance exercises – Wilson et al.